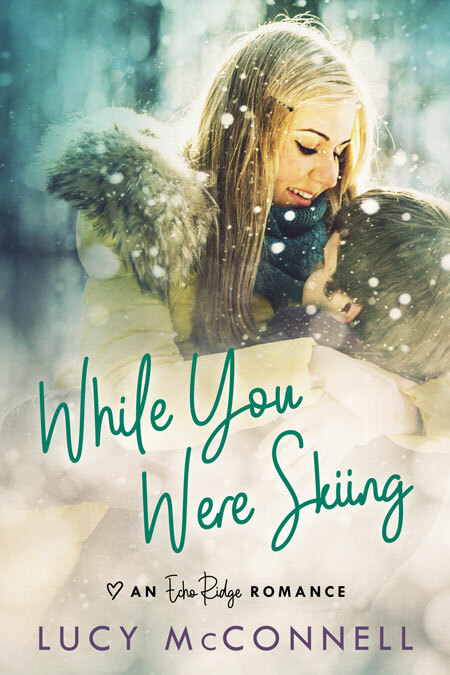 Beetiful designed the book cover for While You Were Skiing by Lucy McConnell. 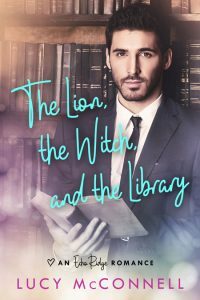 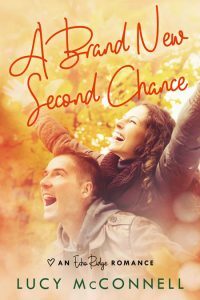 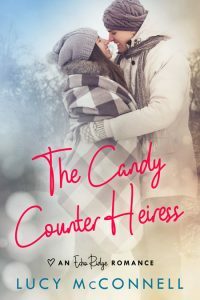 It’s the first book in the Echo Ridge Romance series. 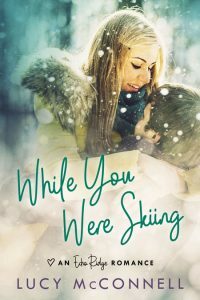 Get While You Were Skiing by Lucy McConnell today!